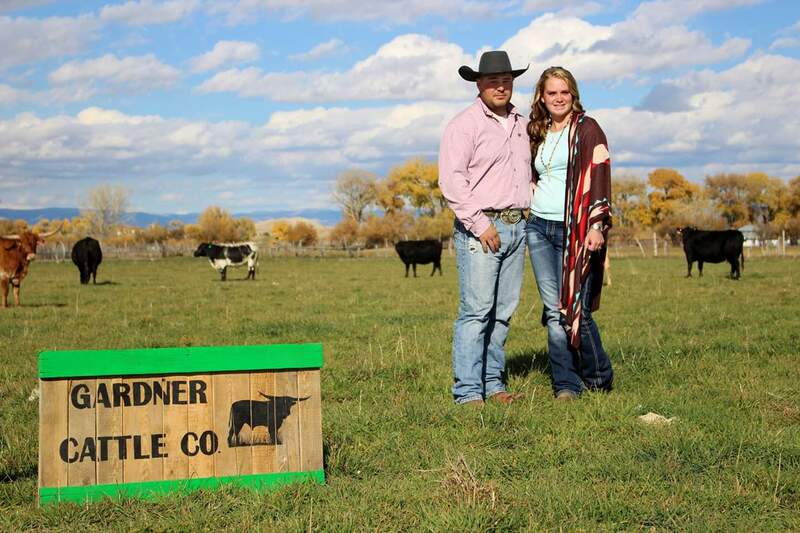 The Gardner Cattle Company is located in the great state of Utah! We are a little operation with big dreams. We work hard to breed the best registered Texas Longhorns that we can.